Nike The Opening Regionals: Washington D.C.
2019 will mark the 23rd year of The Opening Regionals. 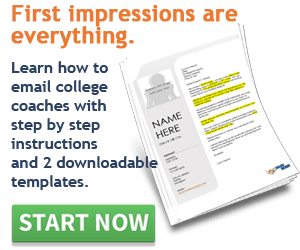 The educational events have seen thousands of promising prospects learn how to be better athletes and players, and eventually go on to play at the highest level, in college and the NFL. 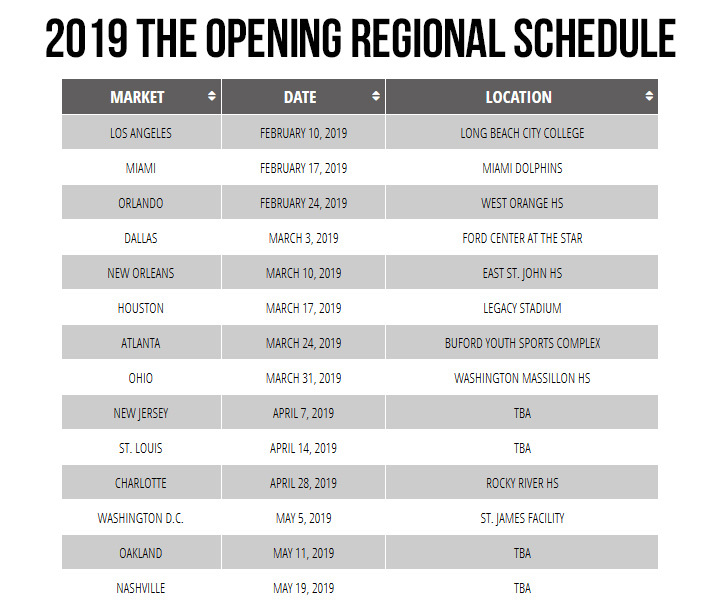 The Opening Regionals are the only national camp that offers athletes state-of-the-art education in both training and position-specific football from respected position coaches, while improving each player who attends, and does all of this free of cost to attendees. Whether a prospect has 20 early offers or none, is already committed or still looking, they will walk away from The Opening Regionals a better football player. This is the only national camp run by football people for football people and guaranteed to improve and inspire your game!